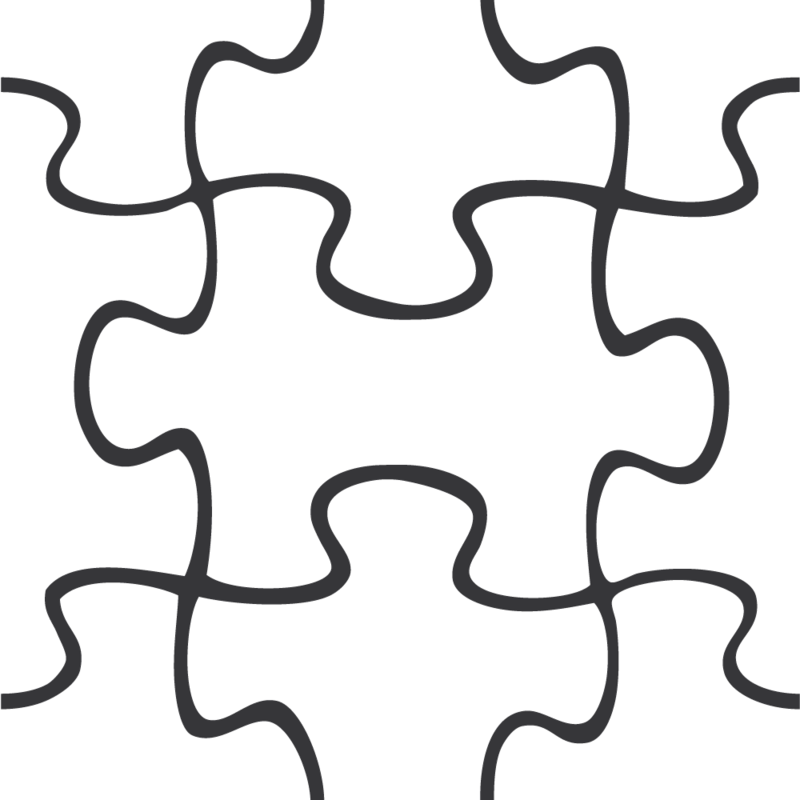 Download top and best high-quality free Jigsaw Puzzle PNG Transparent Images backgrounds available in various sizes. To view the full PNG size resolution click on any of the below image thumbnail. 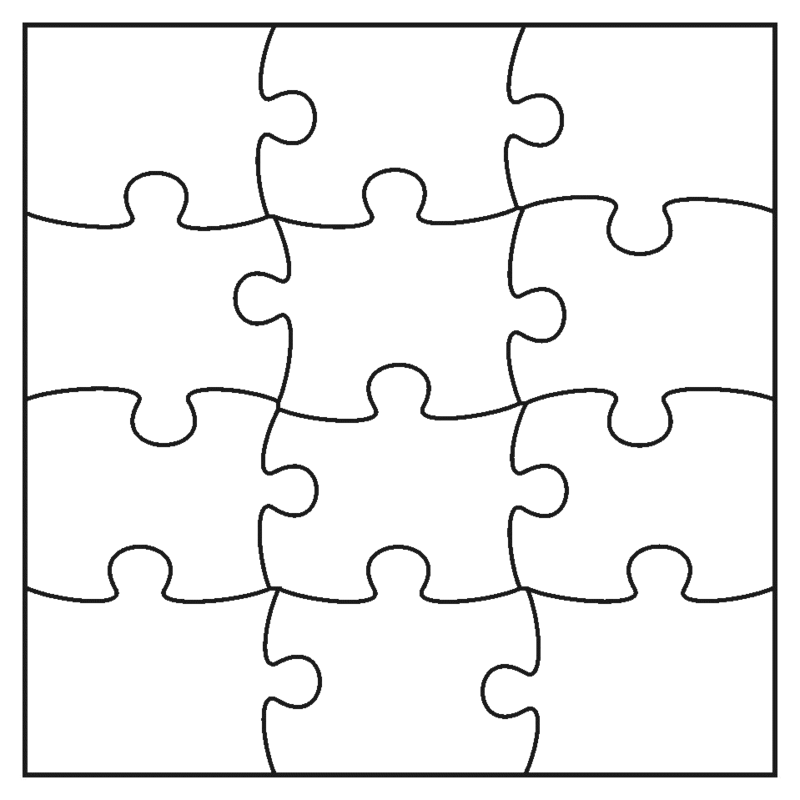 The jigsaw puzzle is one of the oldest forms of entertainment darted from back to 1700s.  The jigsaw puzzle has gone through many stages of development to become a modern pastime. 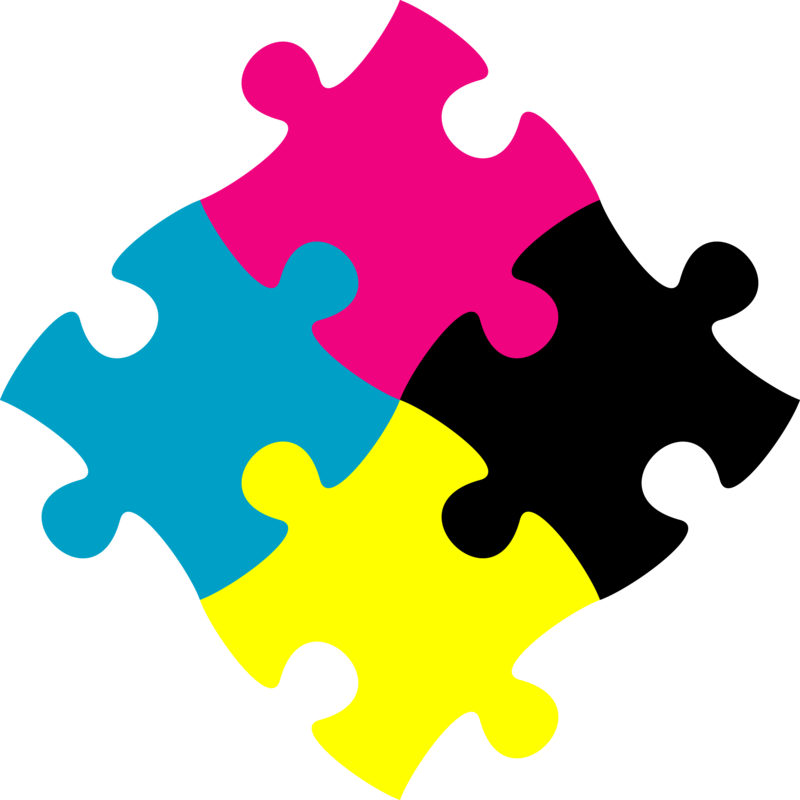 Jigsaw puzzle have a range of uses from entertainment to education for physical and emotional therapy. The forerunner of the modern puzzle was invented in 1767 by John Spilsbury as a device for learning to help children learn the geography of England and Wales. It was a wooden card without interlocking pieces. In fact, the interlocking pieces are not familiar with the jigsaw much later, with the invention of saws that may reduce the accuracy needed which produce the interlock. Since the beginning of 1900s jigsaw puzzle became an entertainment game piece all age from children to adults in the United States and the United Kingdom. 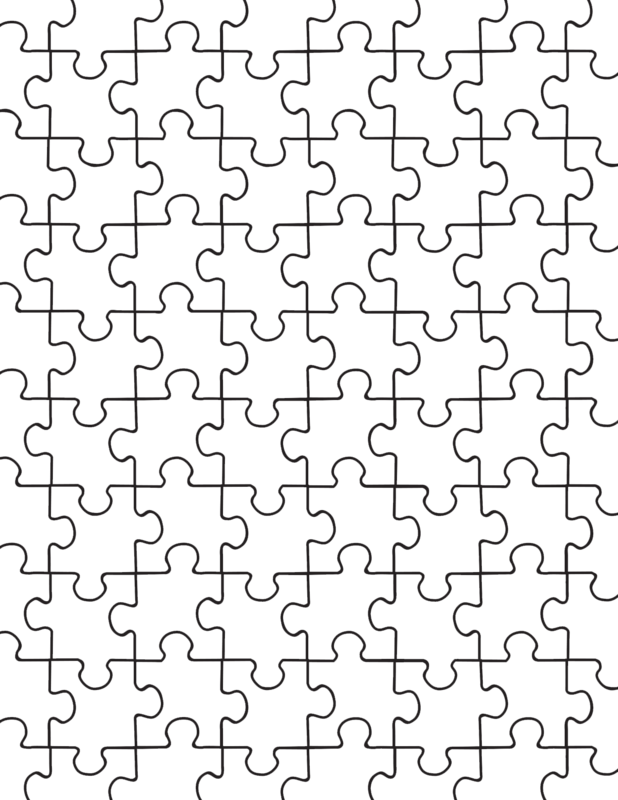 The popularity of jigsaw puzzle in the first decade of 1900s lead Parker Brothers to begin the development of a puzzle with interlocking and shaped pieces. In addition, around the same time the cardboard puzzle are starting to be made by die-cutting. Most manufacturers, however, stuck with the manufacture of wooden puzzles, such as the common belief that there was no market for cheap cardboard puzzles. 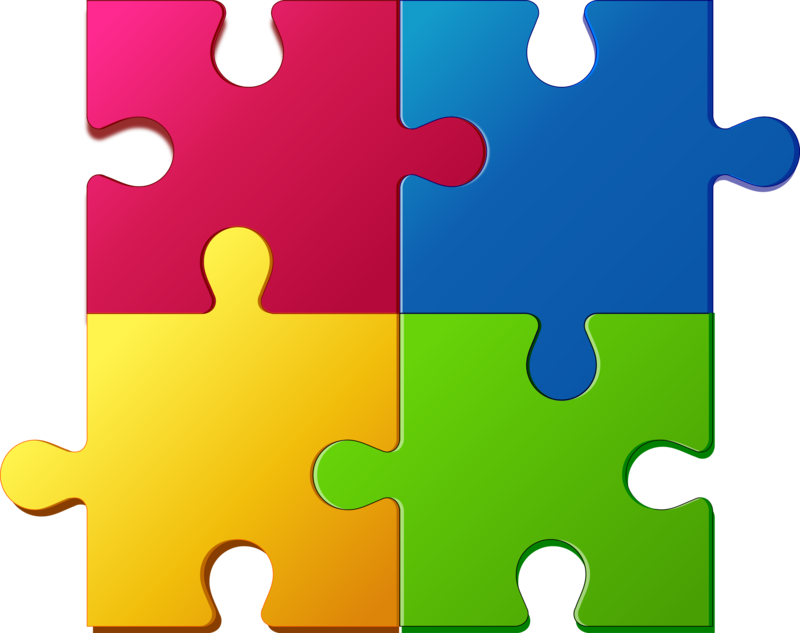 Download Jigsaw Puzzle PNG images transparent gallery.